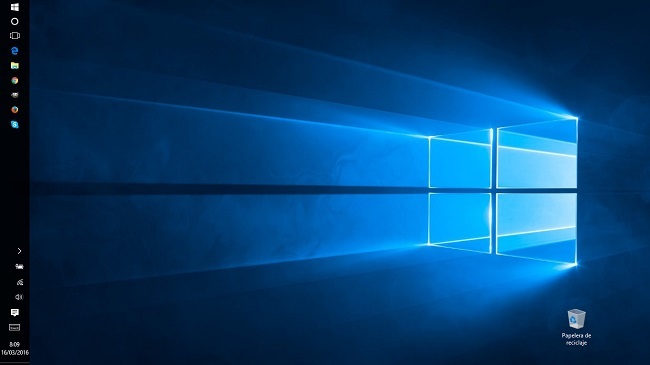 According to a recent study carried out by the American company Softchoicemore than 400,000 devices from 169 different companies Windows 7 is still the operating system in the company with more than 91% of the installed devices with this system, lagging far behind the new Windows 10. 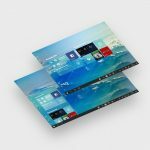 In fact surprising fact see how ahead of the new system of Microsoft in the company is still Windows XP with 5% of the devices or Windows 8 with 4% of them, running Windows 10 to a residual percentage of 0, 75% , more than strange seeing the push that has the Redmond company that system with the possibility of free upgrade. Keep in mind that the study was conducted from January 1 to May 31, 2016 and many companies wait until the last minute to perform updates either by backlogs, either because they prefer to make the leap a more polished operating system that has corrected the initial problems reported by domestic users. Only it is explained if most of the evaluated companies to host licensing system volume where the update was not free. From my experience in small SMEs using OEM licenses have been many who have finished upgrading to Windows 10, not a majority, but in a much higher percentage than the residual showing us this study. The main obstacle are the companies is the start menu or notifications have changed and the default browser. But once past those hurdles with a suitable customizing the truth is that users easily adapt to the new system whose performance is quite good. 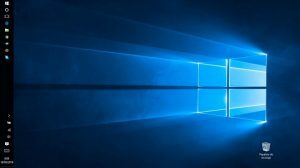 The main reason to upgrade is to obtain an extension of time support system since Windows 7 ends in 2020 and many teams that are operational will have a life that overcomes these four years that Microsoft offers. However much you will have to offer to accelerate migration in companies if they do not want Windows 7 to become a new Windows XP installed and maintained on many systems despite having lost the support.